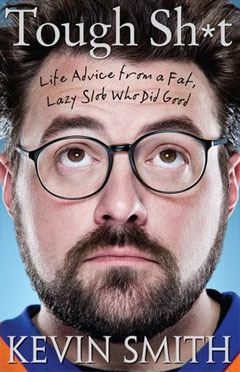 Look for the trailer and the first 20 tour dates in FEBRUARY! 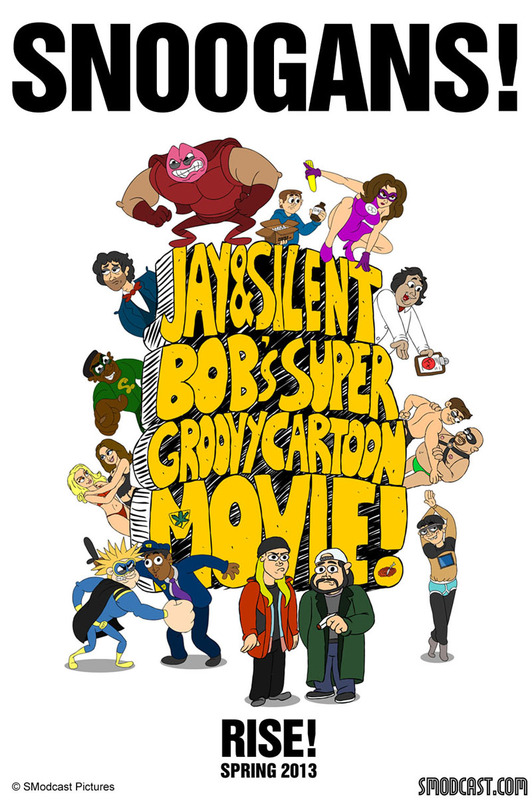 JAY & SILENT BOB’S SUPER GROOVY CARTOON MOVIE! 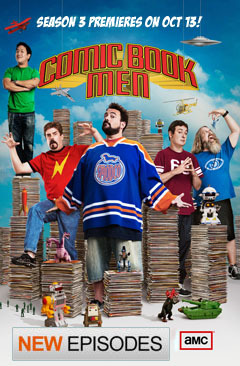 Produced by Jason Mewes! Directed by Steve Stark! Written by the guy who penned JERSEY GIRL!